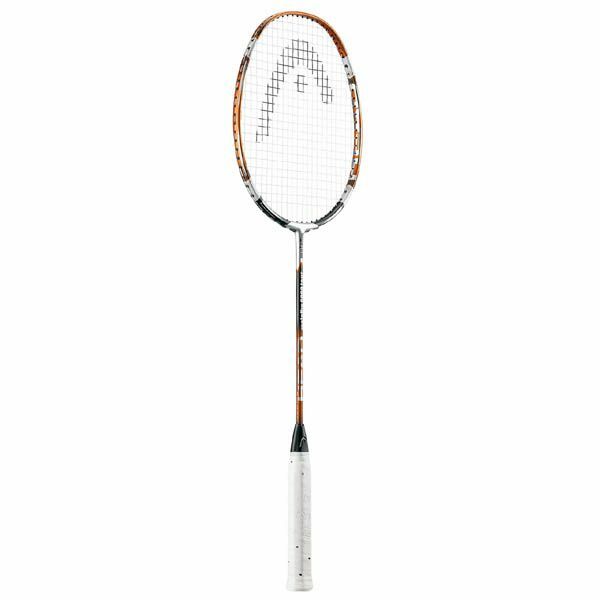 The new Head Metallix badminton line is already winning top player over including Donna Kellogg and Anthony Clarke from the UK and international players such as Matthias Boe and Carsten Mogensen. 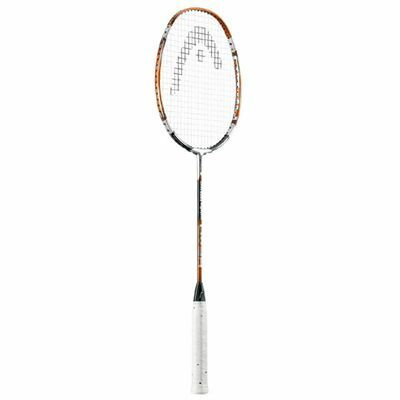 The Head Metallix 6000 Tour badminton racket is made of unique carbon graphite composite to create a lightweight but super strong metal alloy. By reducing the grain size of the metal particles and therefore the free space, the result is a stronger metal frame. This is then added to the graphite composite at key points around the racket joint and head to strengthen these areas of impact and produce a better feel. On this racket Metallix has been added at 2 and 10 o’clock around the head. This translates in to a racket that gives you incredible power, whilst maintaining a lightweight balanced feel. Head’s new top cap on the racket handle fits precisely to create a flat surface on the handle, resulting in superb control, excellent grip, and premium handling whenever needed, be it serving, doubles play or defence. for submitting product review about Head Metallix 6000 Tour - Badminton Racket.